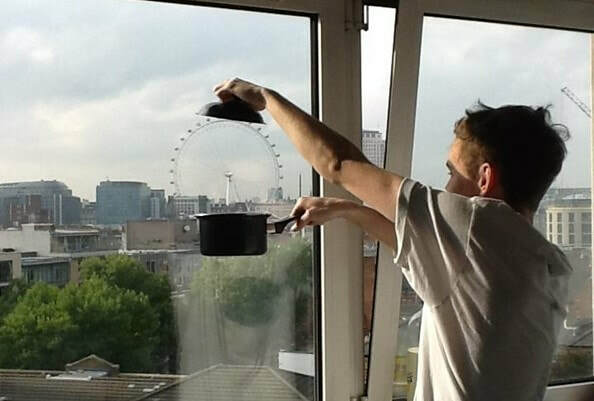 Emma provided London South Bank University (LSBU) with the tools to start their sustainable journey and with her help they were able to reach award-winning heights. 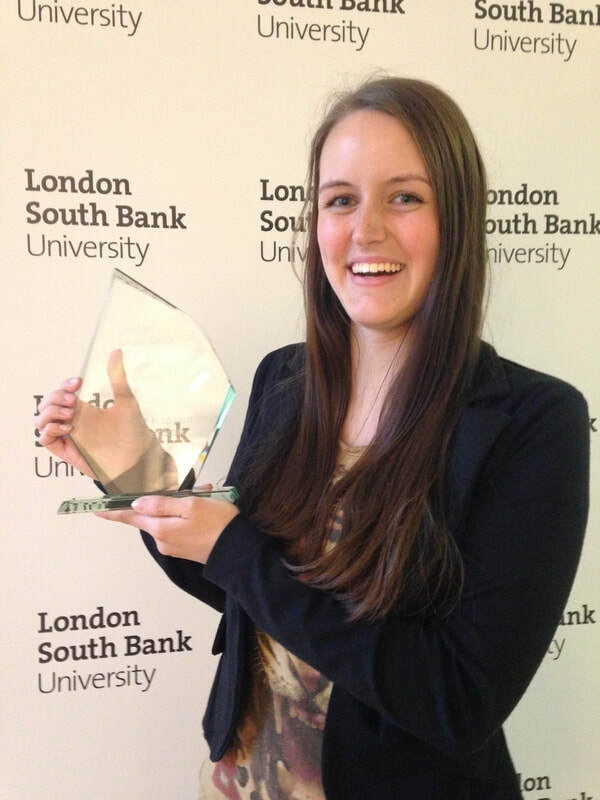 She provided an interim solution which propelled the university to 17th in the University [Green] League Table 2015 and worked closely with senior executives (the Deputy Vice-Chancellor and Chief Operating Officer) to produce policies, plans and proposals to ensure the development of sustainability at LSBU would continue into the future. 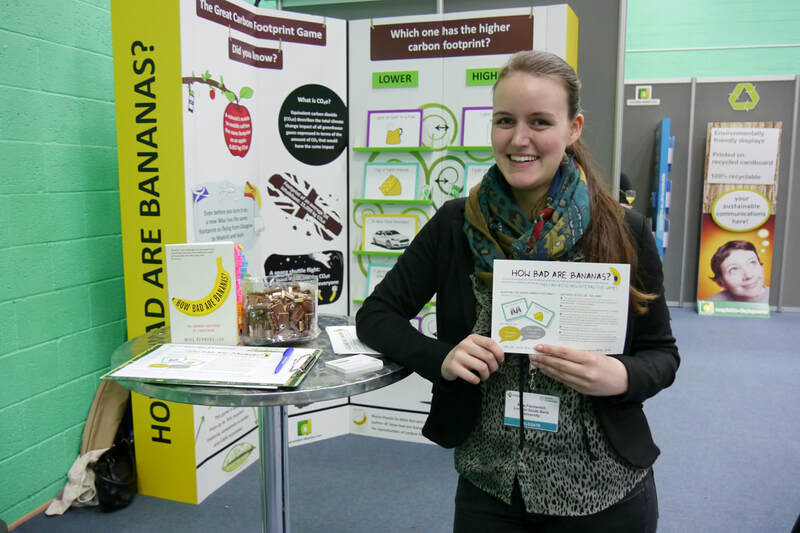 Emma also supported the development of the award-winning student project ‘How Bad are Bananas? The Great Carbon Footprint Game’. This was shortlisted for two Green Gown Awards in the 'Enterprise & Employability'​ category and the 'Sustainability Student Champion: Anja Fischenich' for her volunteering and development of the game concept. Anja went on to be ‘Highly Commended’ in the latter award category. 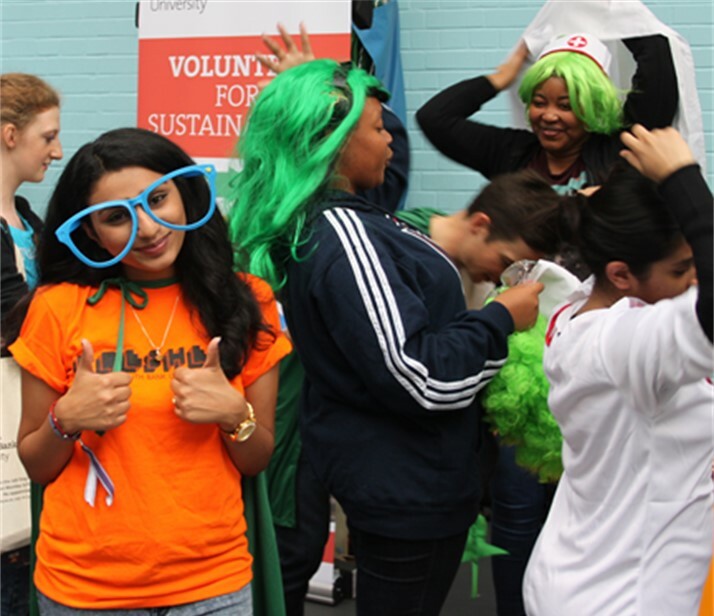 Becoming 17th in the University [Green] League Table and being shortlisted for two Green Gown awards only highlights how far they have come on this journey - a true testament to LSBUs sustainability commitment.